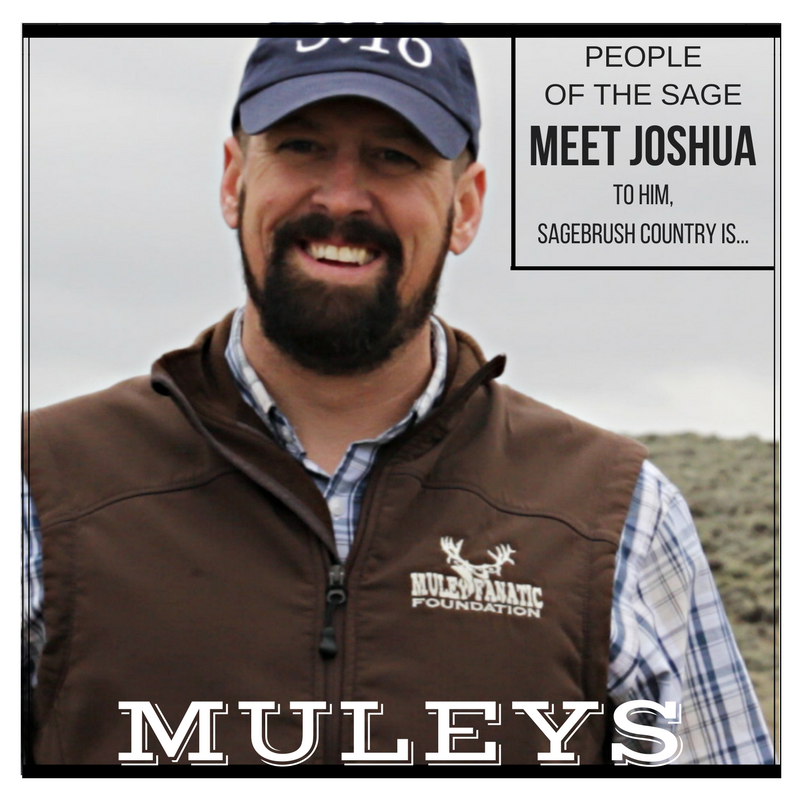 A social media-based campaign called People of the Sage took place throughout the month of September 2017 to celebrate and highlight a mere handful of people working on the different facets of sagebrush country. Numerous partners in SageWest, a communications network, participated by sharing messages from people that live and work in this uniquely Western landscape. 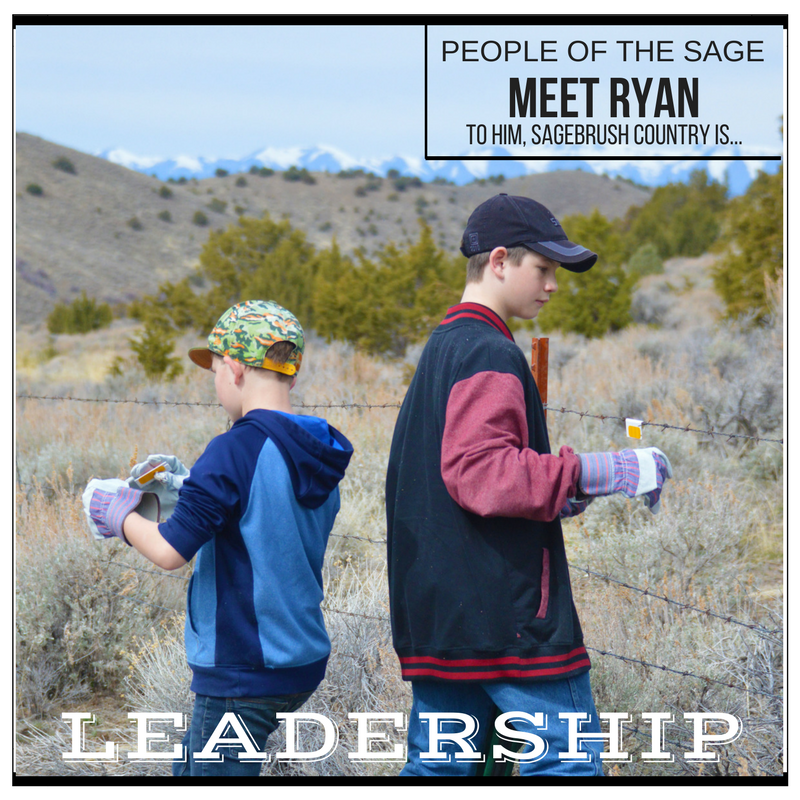 Many of these messages were formulated when people were asked to explain why sagebrush country is important to them and complete the sentence, “To me, sagebrush is…” This landscape is incredibly diverse in its resources and multiple uses, and so are the people dedicated to its conservation. It was only possible to highlight a tiny fraction of the great people doing great things but there are so many more out there. 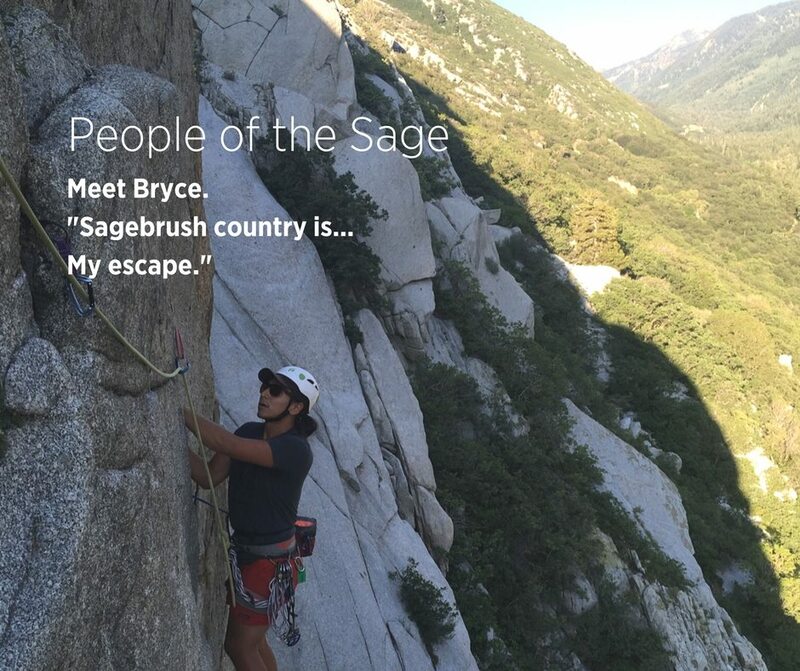 SageWest will continue to share their stories with future projects. This broad awareness campaign is meant to shine light on a part of the country that’s often overshadowed by other more well-known and frequented landscapes. 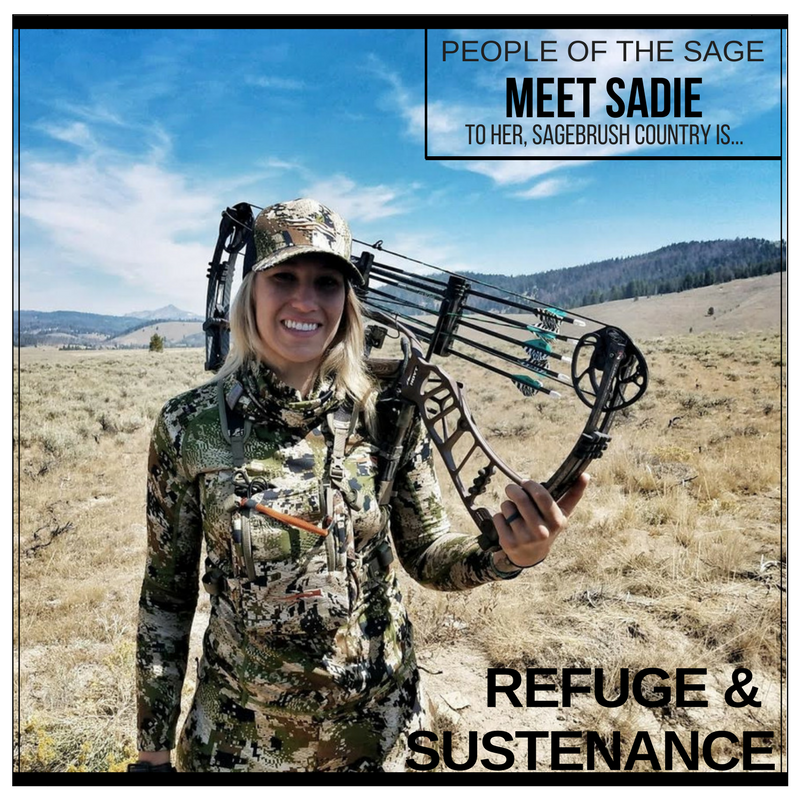 This campaign highlights the fact that sagebrush is not just fly-over country but an immense and valuable ecosystem that provides millions of Americans clean water and air, food, energy, livelihoods, recreation, and a distinct way of living. Each of these posts on social media link back to the publishing organization's website where more information about their efforts can be found. This campaign increased visitors from difference audiences to new information and resources. 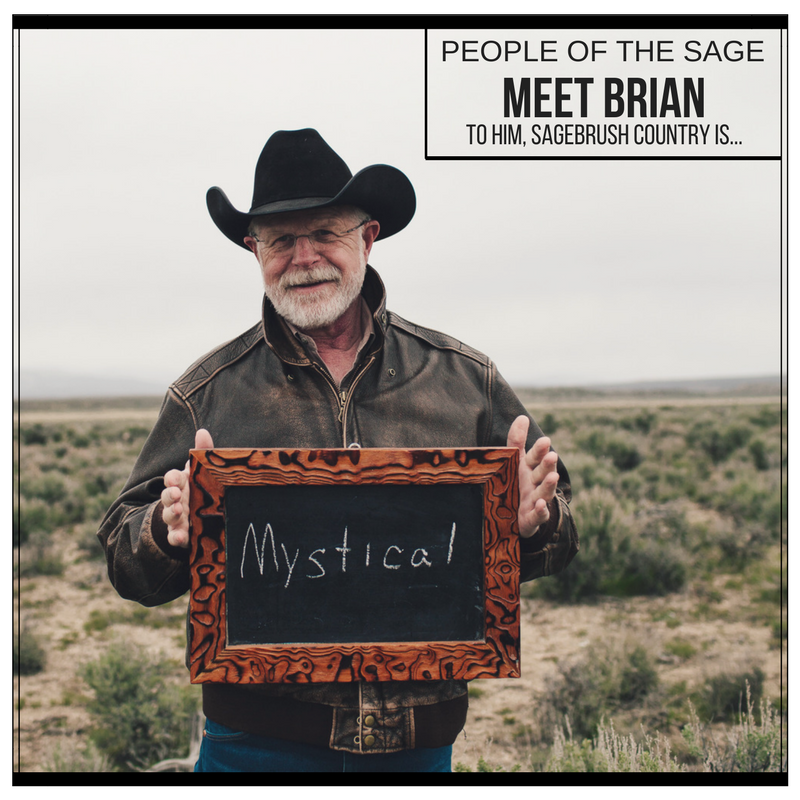 The posts sparked new conversations about sagebrush country from a growing body of people that cherish this landscape. Please explore and share the following posts by the Intermountain West Joint Venture, Audubon Rockies, U.S. Fish and Wildlife Service, Mule Deer Foundation, Sage Grouse Initiative, and Wyoming Game and Fish. You’re invited to participate in this campaign by using the hashtag #SagebrushCountry to unite these posts across Facebook, Twitter, and Instagram. Do you know someone that could be highlighted for his or her incredible work in this arena? 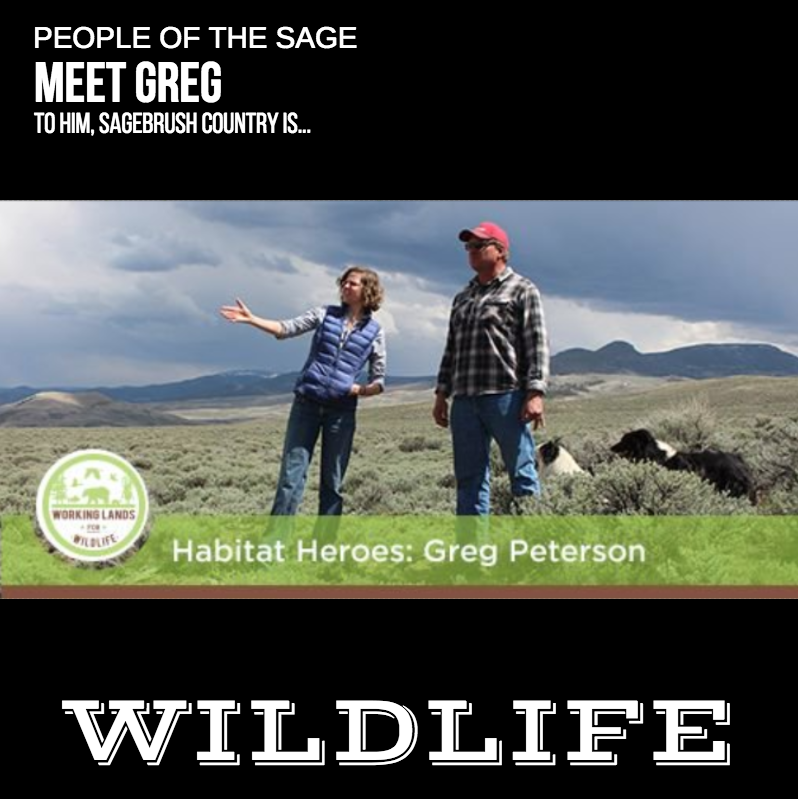 The myriad of people working in sagebrush conservation is vast and there are plans in the works to continue this campaign in different avenues to capture more of the facets and faces doing great work. Please contact us to make that happen!